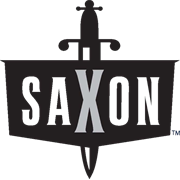 This Saxon Pruner Set is the perfect choice for all pruning needs around your home. 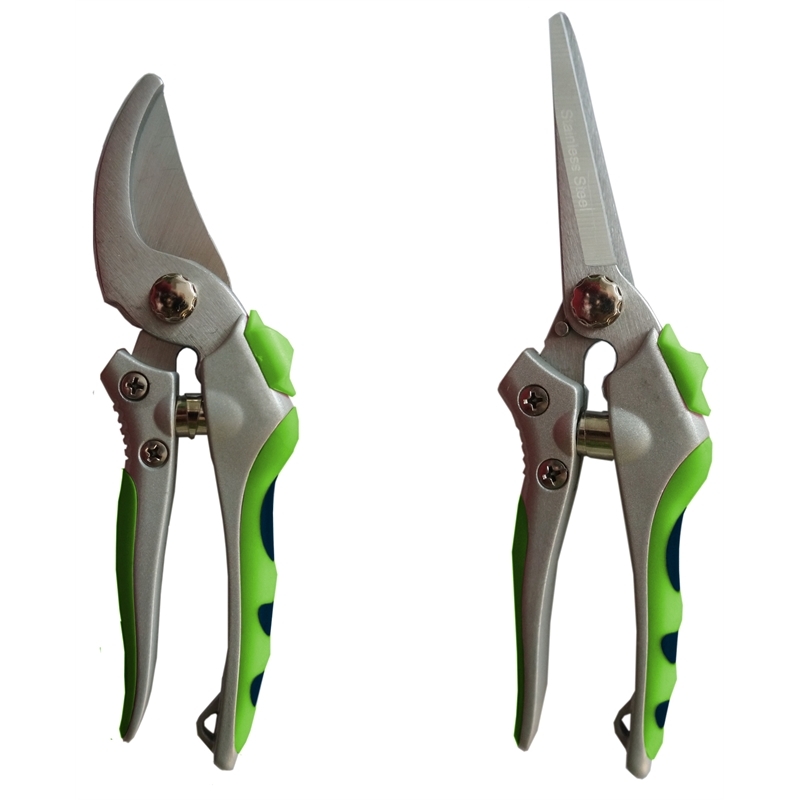 The Bypass pruner is ideal for cutting living stems and the floral snips is perfect for precision cutting. 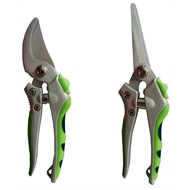 Featuring stainless steel blade and TPR soft grip handle, making cutting a breeze.